Take the bible seriously and have loads of fun while you are at it! Book 4 covers Luke and Acts. This will add another dimension to your teaching, encouraging the children to read the Bible and have firm foundations without compromising on fun and activity. 'The Game Is Up' clearly explains the teaching points, covers all major Christian doctrines and is reproducible. There are visual aids, puppet sketches and scripts. 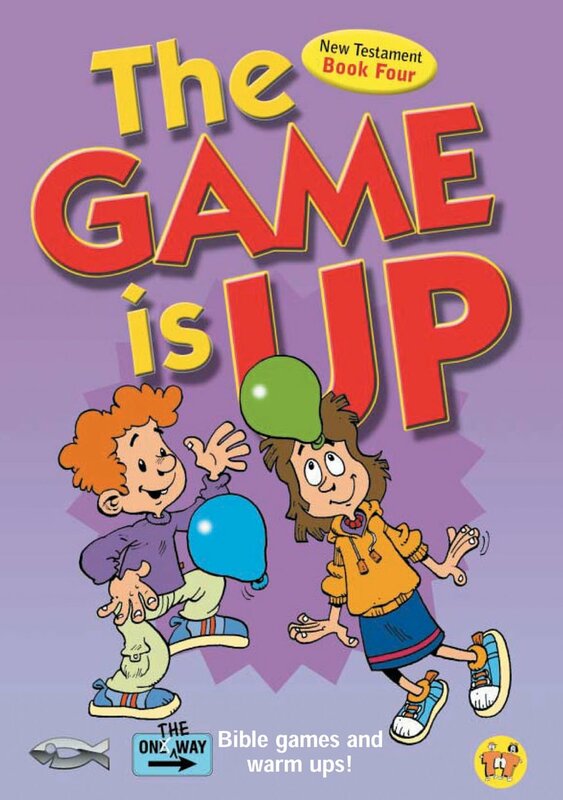 On the Way : The Game is Up New Testament Book 4 by TNT Ministries was published by Christian Focus Publications in January 2001 and is our 23048th best seller. The ISBN for On the Way : The Game is Up New Testament Book 4 is 9781857928211. Be the first to review On the Way : The Game is Up New Testament Book 4! Got a question? No problem! Just click here to ask us about On the Way : The Game is Up New Testament Book 4.